The daffodils have bloomed, the sun has shone at times and the grass is looking much greener. Spring is finally here in the UK and then there's the subject of cake! 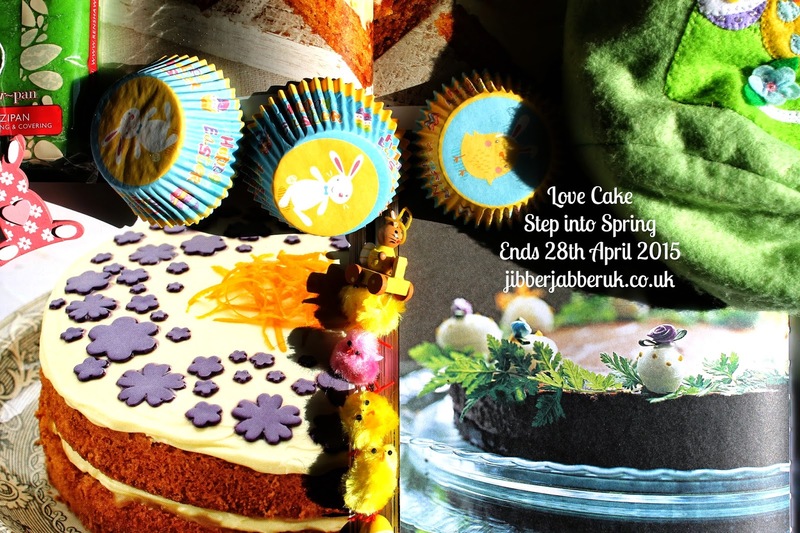 Well you done me proud this month with an amazing selection of spring and Easter inspired bakes. 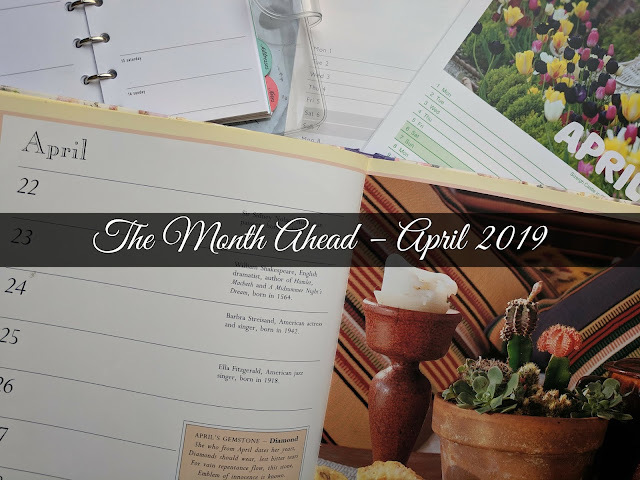 Here's what you have all been making this month. The month started off with Easter but also on the 4th April was International Carrot Day! I'm not sure Caroline of Caroline Makes... was aware of this but her Carrot Cake – shaped like a carrot and airbrushed would have fitted in very well. This is a vegan cake and is bound to prove any sceptics wrong about how good a vegan cake can be. Over in Wales Katharine of Leeks and Limoni has been giving her bakes her usual Italian touch. 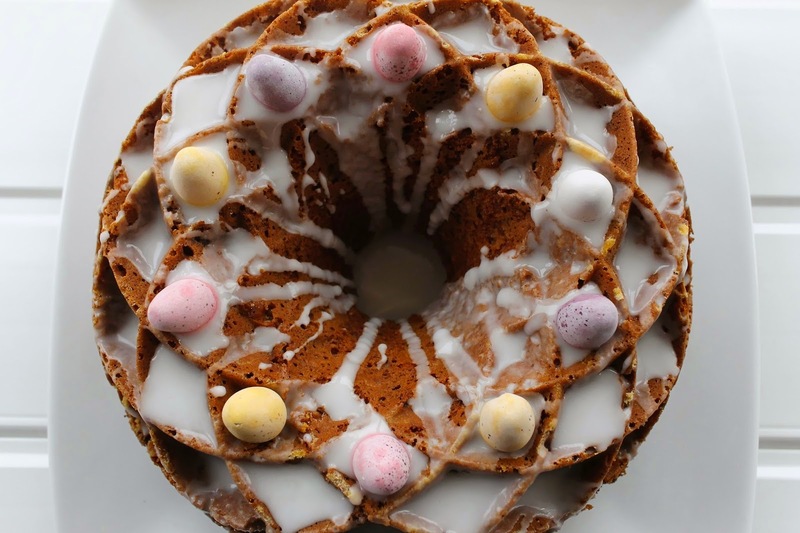 Her La Pastiera Napoletana - Neapolitan Easter Tart is full of delicious Italian ingredients from ricotta to the flavours of lemon, orange flower and cinnamon. This is not a dessert for the short of time but one to be made with love and enjoyed with friends and family. 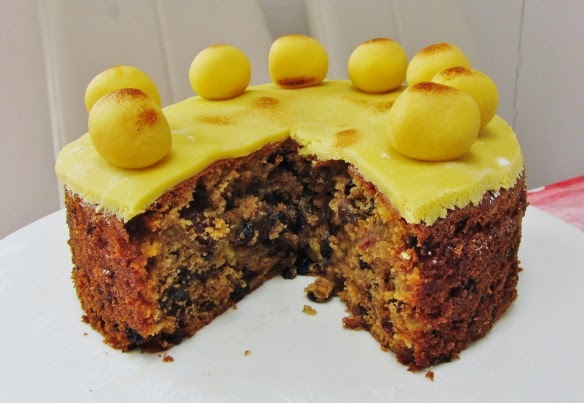 You can't have an Easter without a Simnel Cake and Corina at Searching for Spice has been perfecting her recipe. Like myself Corina is a big fan of the marzipan hit that a Simnel cake offers. I'm sure you could fashion those marzipan balls into other shapes for different times of the year! If your abode is anything like JibberJabber Towers then you will still have plenty of chocolate Easter Eggs lying around. 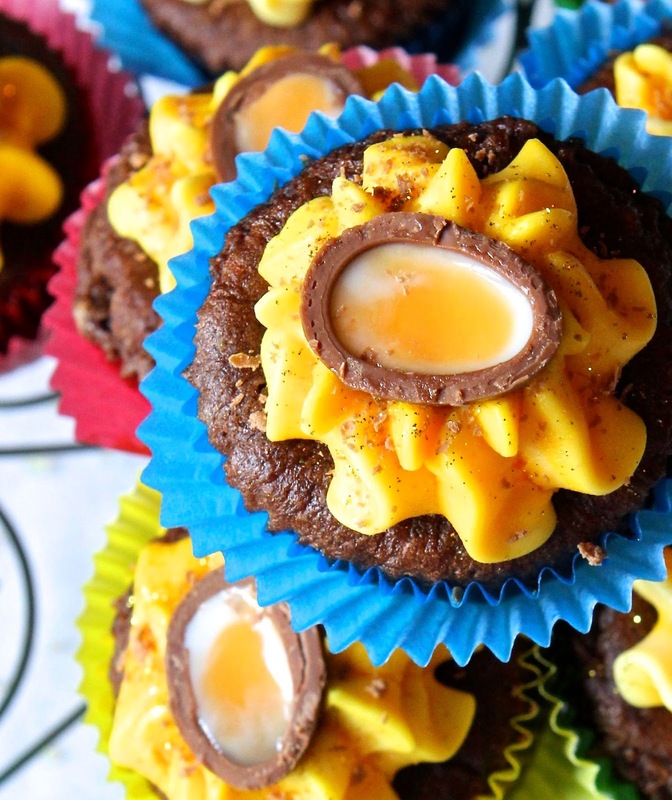 Kate at The Gluten Free Alchemist has come up with a solution with Creme Eggs Cup cakes – gluten free. One bite of these and you'll find another mini Creme Egg inside. Who said Creme Egg season was over? The strawberry flowers are coming out in my garden and I've seen English strawberries in the shops this month. 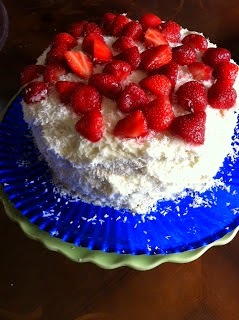 Charlene of Food Glorious Food decided it was time to dust off her Frosted Lime, Coconut and Strawberry Cake. Let's hope for a bumper strawberry crop this year in order to make some cakes like this! 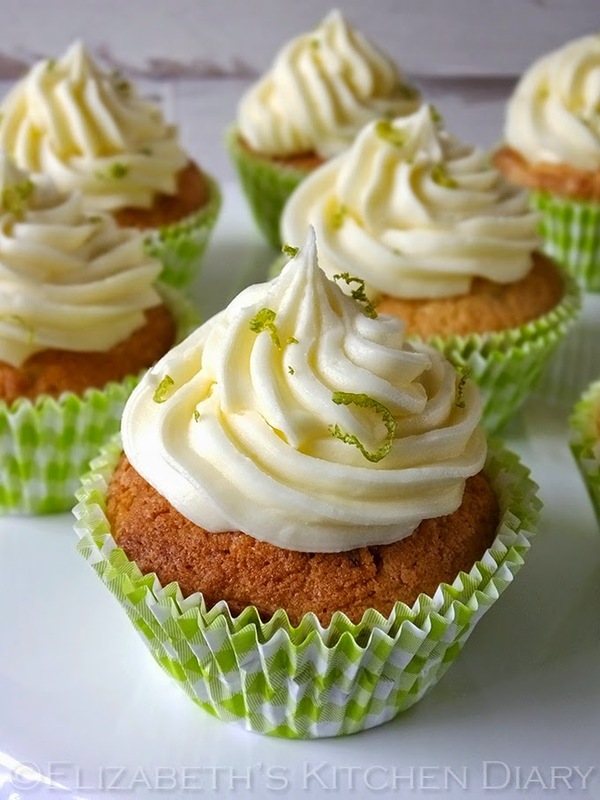 From a big cake with lime to some little ones with Elizabeth's Lime Cupcakes with Lime Buttercream Frosting. Through the extremes of dealing with a Shetland winter while her house was being torn down and built back up Elizabeth knew the one way to deal with all of this and reward her builders was by baking some amazing cup cakes! When I was a child I loved the Famous Five stories with all their adventures and the declaration that food tastes better when eaten outside. After dealing with her house fixing problems Elizabeth took advantage of a rare sunny Shetland day and her son's birthday to go exploring. 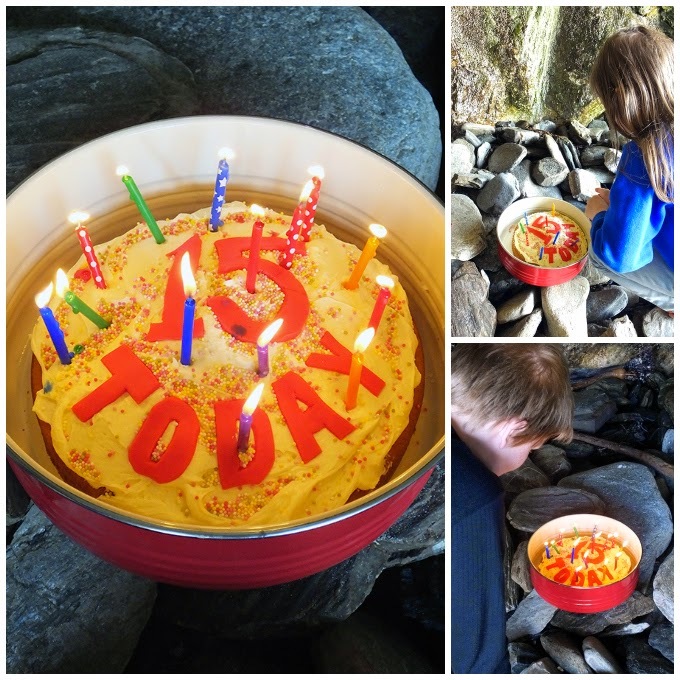 Remember – you can't have a birthday without cake so along with a rather splendid picnic Elizabeth took along her version of Nigella Lawson's buttermilk birthday cake complete with candles. With spring in the air I feel it often gives a feeling of natural healthiness and I will also say you can have your cake and eat it as well. With this thought in mind over at Chardonnay and Samphire they have gone for a Pear and Honey cake this month. 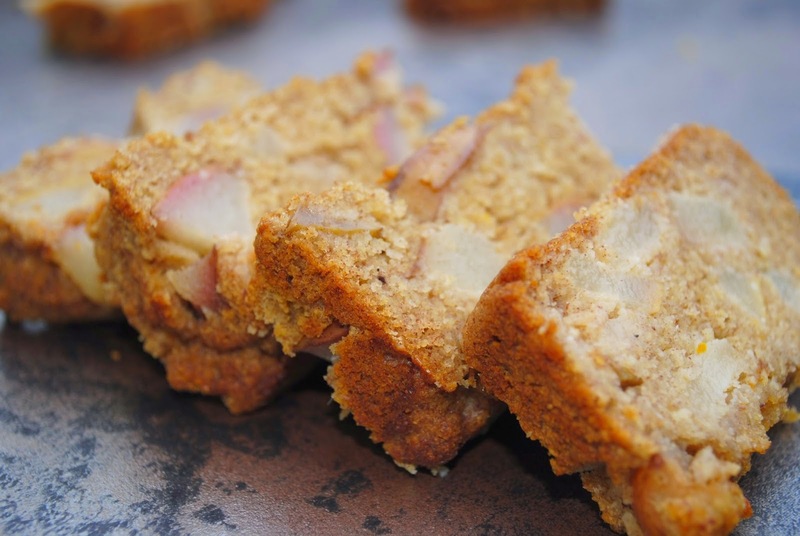 It is naturally gluten free with rice flour, polenta and ground almonds and uses coconut oil in the recipe. 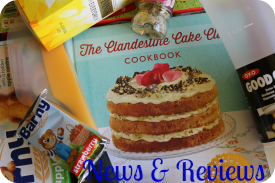 If you want to get a bit of spring into your baking then you can do so with some ingredients with spring in their name! 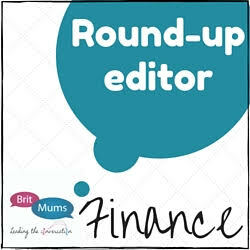 Stuart over at Cakey Boi went for a savoury crowd pleaser this month with a batch of Spring Onion and Cheese Muffins with a Sun-Dried Tomato Swirl. The only problem I can see with these is that there could be fight as to who gets the last one! When I think of Easter flavours apart from chocolate I always associate it with lemon. 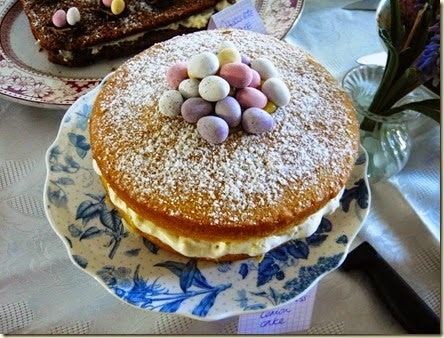 Jean from Baking in Franglais went for this flavour too with her Easter Mess Lemon Cake. With a Victoria Sponge cake forming the basis of the cake it is filled with homemade lemon curd and crushed meringue folded into some very temperamental French cream! There can't be many of us that haven't made cornflake nests at some stage in our lives and Choclette of Tin and Thyme has been pondering this as well. 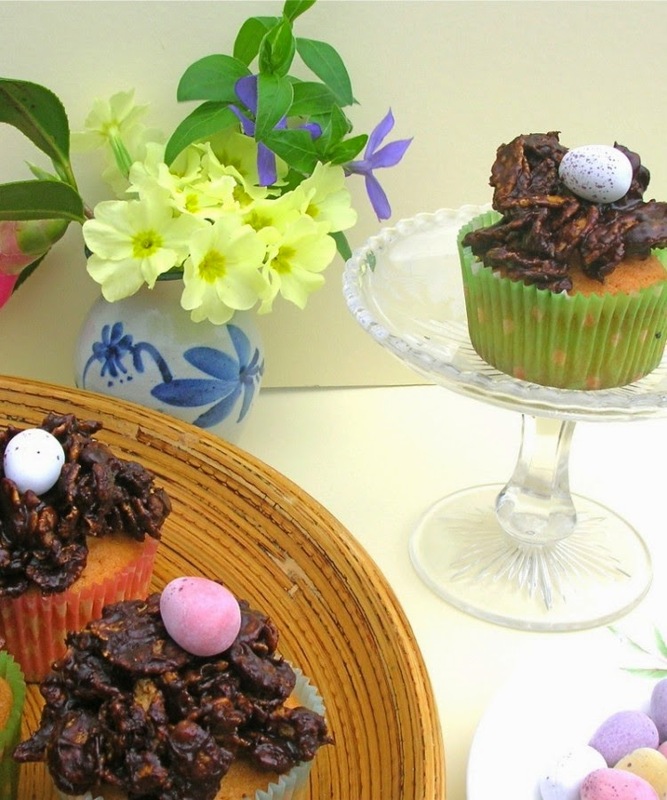 Rather than going with a chocolate nest on its own Choclette has gone with an Easter Nest Cupcakes. If you've scoffed all your Easter chocolate fear not as these are made with drinking chocolate. Even if rain curtails your plans for the day a cake can bring sunshine to your day. 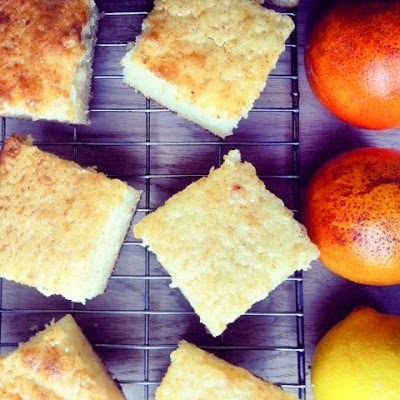 At De Tout Coeur Limousin a French orange and lemon cake was the way to turn a planned gardening day into a baking day. Any citrus fruits can be used for a that particular sharpness a blood orange was used on this occasion. I kicked off the month with a Carrot and banana Bundt cake. 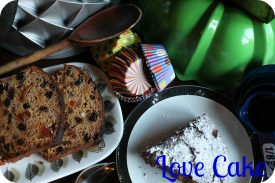 A perfect way to use up overripe bananas but also a great way to get a lovely moist cake. To give it an Easter twist I added some mini eggs in the grooves but it works just as well without. So spring has sprung and thank you to everyone who linked up. I'll be back in a couple of days with all the joys that May brings. We did do you proud didn't we? It's a fantastic selection of Spring-time treats! I can't believe there is a International Carrot Day...... that's bizarre!